Gold is a soft but dense bright yellow metal that has an atomic number of 79 in the periodic table of elements. Its symbol is Au which is derived from the Latin word arum which literally means “gold”. It is one of the transition elements found in the periodic table. Gold has been well known and significantly valued since the earliest of times, not only due to its natural beauty and innate high resistance to corrosion but also because of its great malleability and ductility making it easier to shape when compared to any other metal. Furthermore, the metal is easier to get hold of in its pure form when compared to other metals. Due to its comparative rareness, gold has long been used not only as a currency but as well as an international basis for monetary transactions and deals. 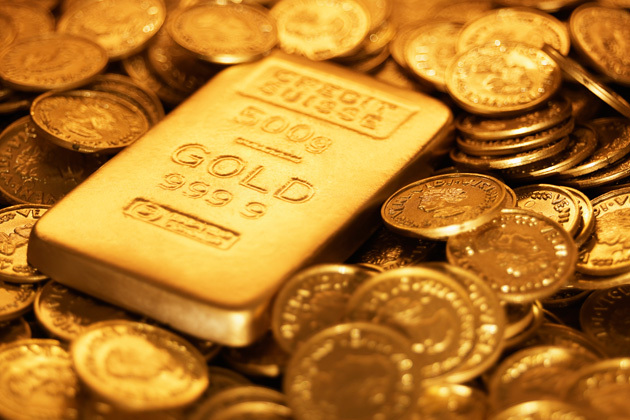 The unit that is utilized in weighing gold is the troy ounce. A troy ounce is equivalent to around 31.1 grams. 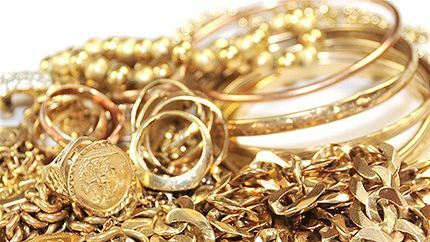 The foremost portion of the gold that is produced is utilized in making jewelry and producing coins. For these purposes, the metal is combined with other metals to give it the essential hardness. The content of gold in alloys is expressed in terms of carats. In making coins, gold is typically combined with either silver or copper. Green gold that is commonly used in jewelry is has silver and copper. White gold on the other hand has nickel, zinc and or platinum metals. Furthermore, gold is also used in lettering and gliding, coloring ruby glass, toning silver images, electrogliding, dentistry and in treatment of cancer.